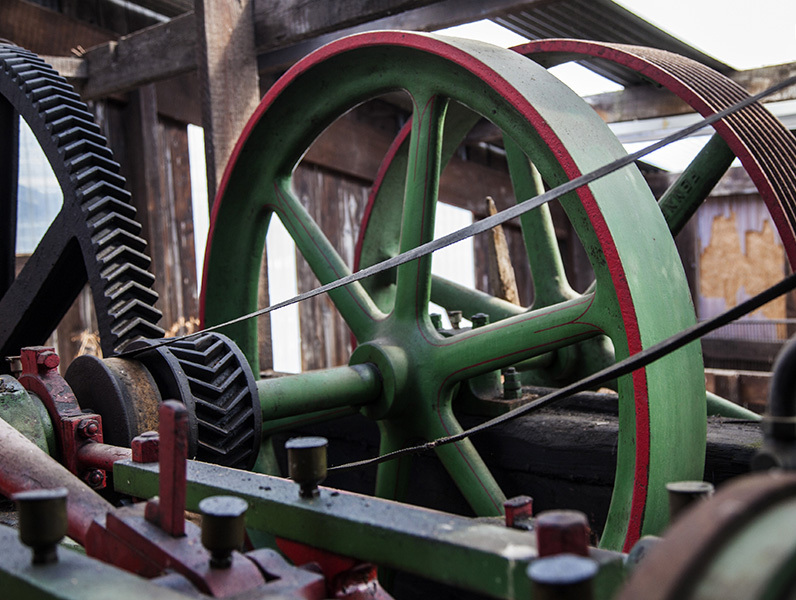 The Lion Salt Works is a restored historic open-pan salt making site, in the village of Marston, close to Northwich. The site lies adjacent to the Trent and Mersey Canal, close to Weaver Hall Museum and Workhouse, and the historic Anderton Boat Lift. This £10.23 million project opened in June 2015 offering a fascinating journey through the life of the country’s last open-pan salt making site. 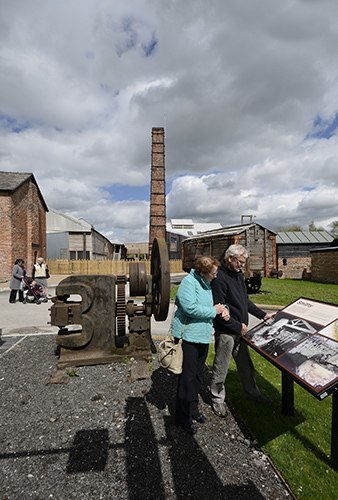 When exploring the site and its restored buildings, you will discover how the salt works operated and the impact of salt on mid-Cheshire’s people, economy and landscape. A visit will also set the scene for a wider exploration of the footpaths, waterways and attractions of the adjacent Northwich Woodlands (a 350 hectare area of vibrant and accessible parkland) and the wider Weaver Valley including the Anderton Boat Lift. The Lion Salt Works Trust was originally formed to protect the site and develop it into the industrial heritage museum that it is today. The Trust has produced much research over the years and this is published in The Mundling Stick. Our new objectives are to continue the restoration and promote its message. The current major project is to explore producing salt in the traditional way on site and offer the public an additional visitor experience. 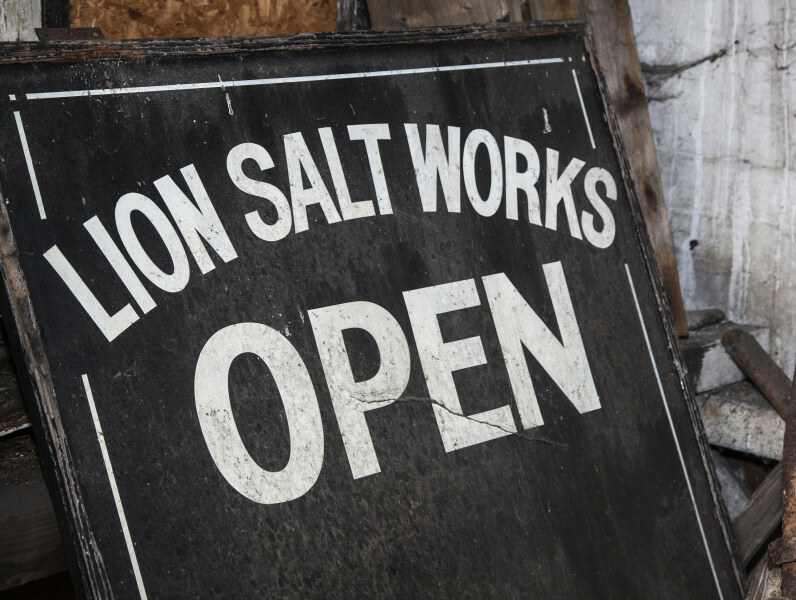 A brief history of the Lion Salt Works, from founding to present day. Find out about the Salt Works Trust plus information on how to join them. The story of how the Salt Works was brought back to life, and how it will continue to change in the future.